Hat by itself or hat with face mask, our flame-resistant fleece 2-in-1 knit hat works two ways to provide comfort and protection. 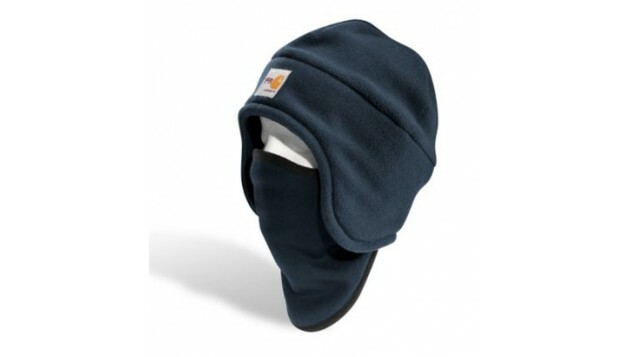 Pull down the face mask when weather threatens, or tuck it up into the hat and out of the way when conditions permit. 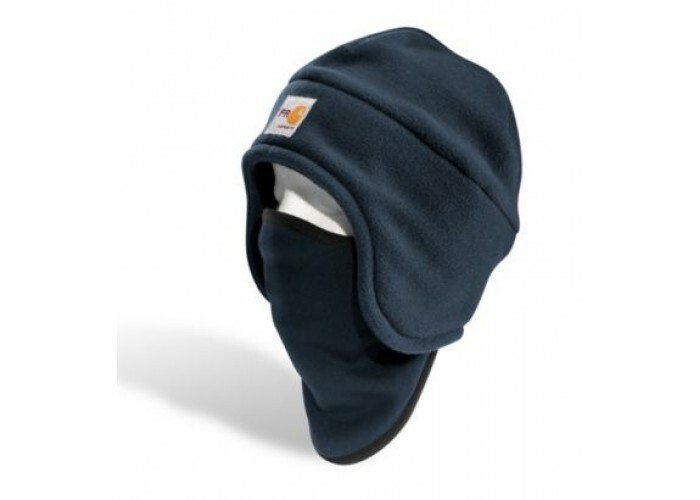 The hat is constructed of 7.5-ounce, Nomex® IIIA fleece, and the pull down/up face mask is a 6-ounce blend of 48% modacrylic and 48% Tencel® with 4% spandex for comfort and stretch.